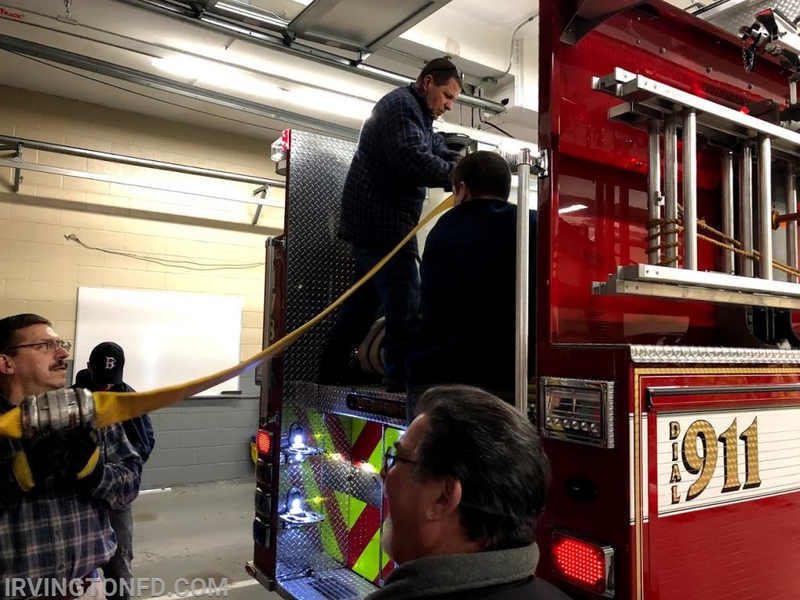 The Irvington Fire Department took delivery of their new KME fire engine just before Christmas. 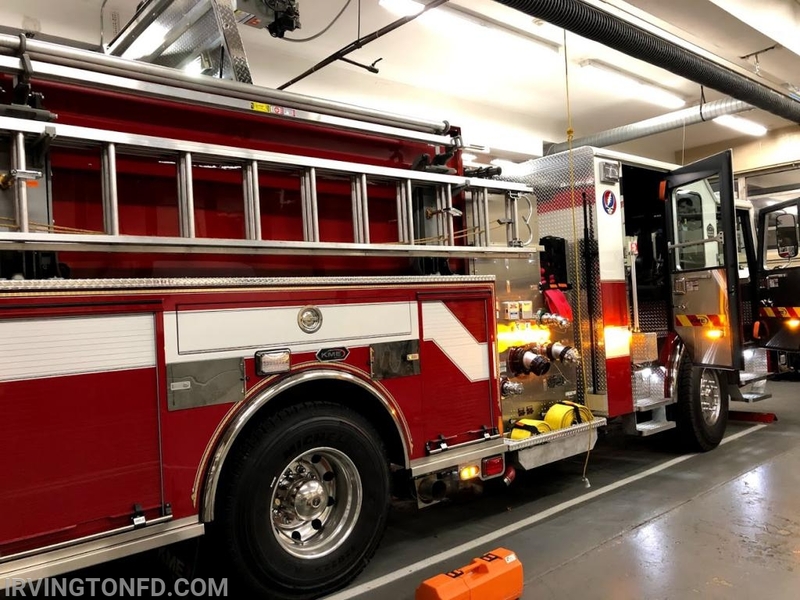 Members worked for approximately two years to identify the right truck for the Village of Irvington. The truck has a 750 gallon pump along with a foam tank. Thank you to the truck committee for working countless hours meeting, researching and visiting the factory to make sure the truck turned out just right. 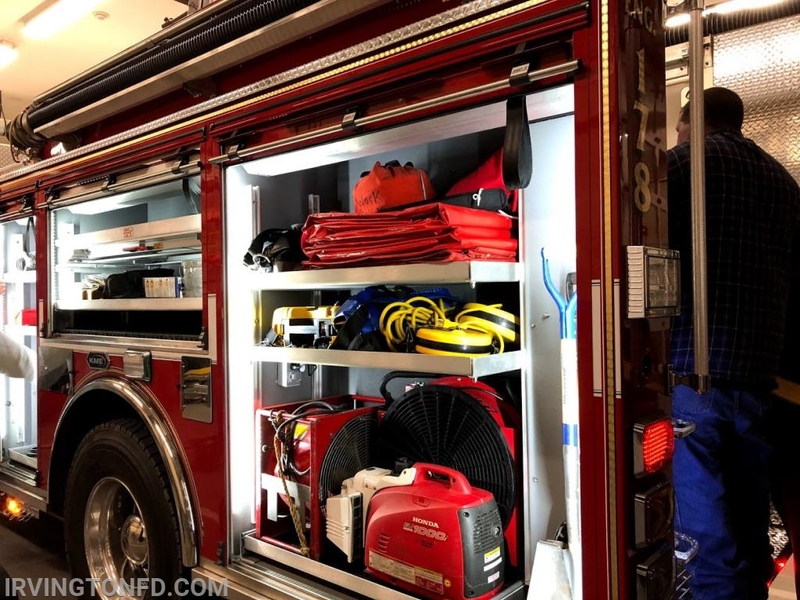 If you catch a firefighter at the firehouse or as they finish at a call, ask for a quick tour of the truck! 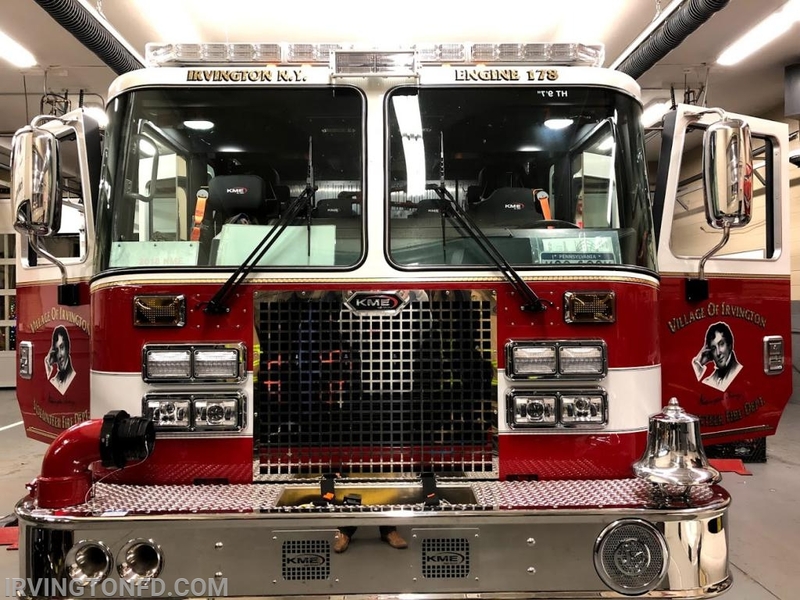 The truck should serve the Village and its firefighters for years to come.